Having your car’s oil changed regularly may seem like a hassle, but oil changes are an important part of maintaining your vehicle and keeping you safe on the road. 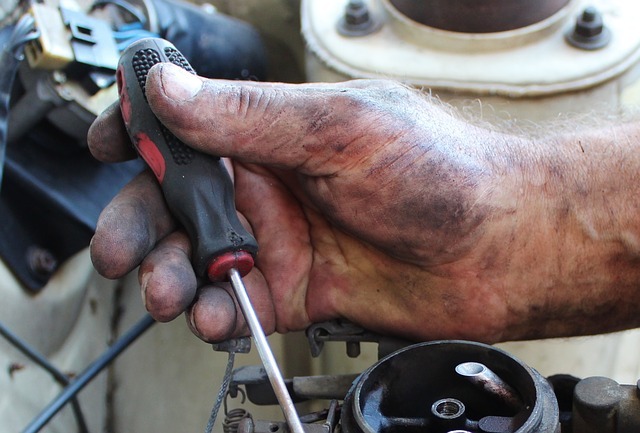 Not only does changing your oil help your engine work better, but it can also avoid issues which can lead to costly repairs and trips to the mechanic. Oil changes involve draining out the old motor oil and replacing it with fresh, new oil. Generally, the oil filter will get changed at the same time, helping your motor work more efficiently and wear out less quickly. The easiest way to determine how often your car’s oil should be changed is to consult your owner’s manual, which will suggest an oil and filter change between 3,000 to 10,000 miles. That being said, there’s a debate about how regularly you should have your oil changed because it can be dependent on a variety of factors including your driving habits, the condition, and age of your engine, weather conditions where you live, and much more. Is your driving usually stop and go or highway driving? Do you live in an area with extreme weather shifts? Do you drive down dirt roads often? Do you frequently carry heavy loads (lumber, soil, etc)? You can also check your “Change Oil” light, the sound of your engine, and other warning signs. Why Should You Change Your Oil? The oil in your engine begins to break down due to the high temperatures inside of your engine and as a result becomes less and less effective at lubricating your motor over time. If your engine doesn’t have adequate lubricant, the parts will begin to rub together and wear out. What Happens If You Neglect to Change Your Oil? If you put off changing your oil, your engine will break down much faster, leading to more costly expenses than the price of an oil change. Bits of cylinders will shave off and over time this will wear down the integrity of the engine. Also, if you are driving an older car and have a small leak, a regular oil change will ensure that you never run out. One of the worst sounds you'll ever hear is your engine seizing because there's no lubricant in it. Do You Need to Do Any Maintenance In-Between Oil Changes? If your oil level isn’t at the “Full” mark but is hovering around the “Add” mark, then that means your car is low on oil, and you should purchase high-quality motor oil and refill it as necessary. Maintaining your vehicle is easy when you learn from the pros at Western Slope Driving Institute. For information and training sign up for our summer courses, contact us today. Click here for some parallel parking tips!